Utilities Mobile App, a special app designed and developed for utilities service providers such as water and electricity to enables their agents to collect payment on the go through their smart phones. Who benefits the most …? This App serves mainly electricity or water service providers as well as any businesses handling door to door bill distribution and payment collection. - Easy to install on the agent’s Android smart phone or tablet to start bill collection with different access rights. - Simple App setting to connect to the enterprise system through secured user name and password. - Works with online mode for immediate effects on the billing management system and customer accounts. 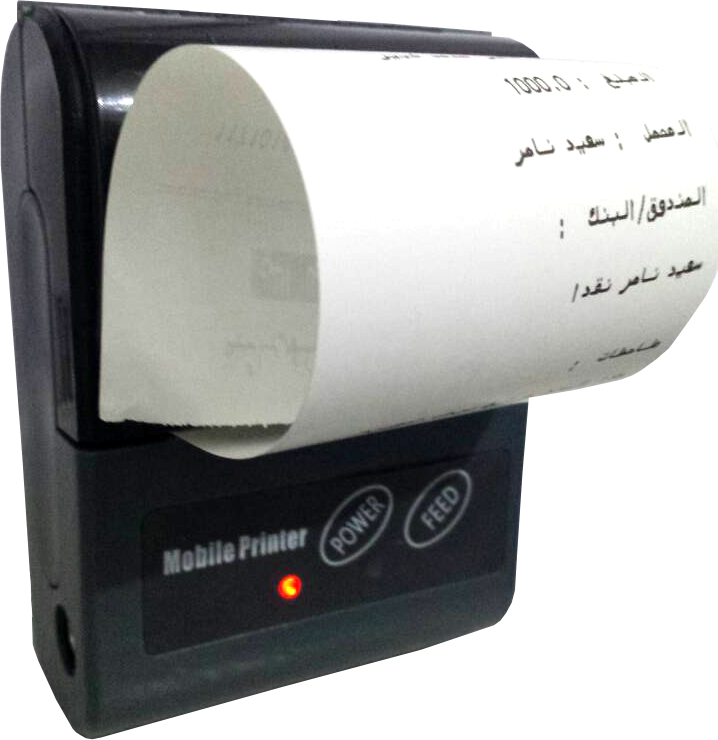 - Print receipts using any Bluetooth/mobile printer. Display subscriber’s outstanding invoices, balances and due dates. Print receipt via mobile - printers. Fetch subscriber data from the main server using his subscriber id to retrieve all needed information. Top-up confirmation message before submitting any payment including payment amount, subscriber name, subscriber number and payment method (cash or cheque). 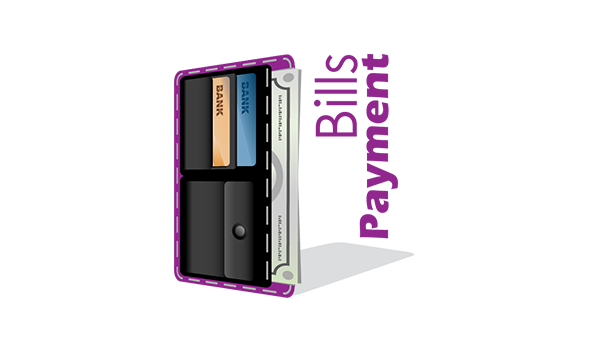 Flexible payments by accepting full and partial bill payments as well as advance payments. Immediate effect on the Billing Management system and customer accounts balances. Payment stays on pending status until a confirmation message is received form the billing management with a corresponding receipt number.